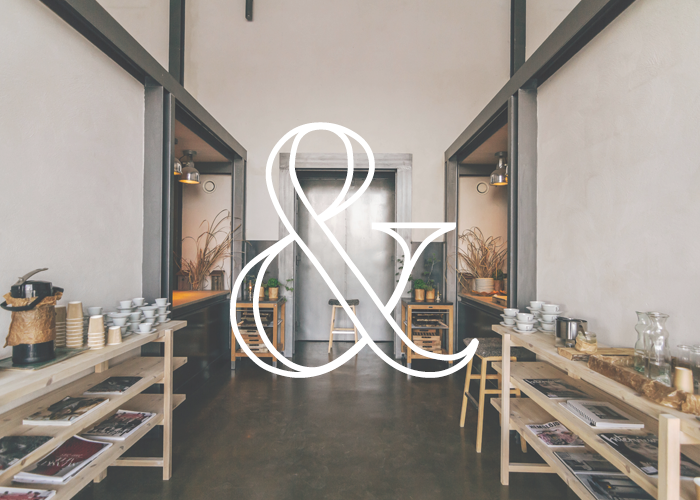 Ampersands are a classic symbol. 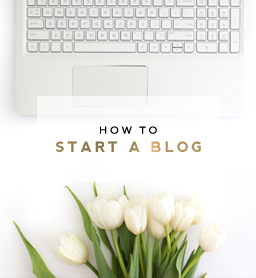 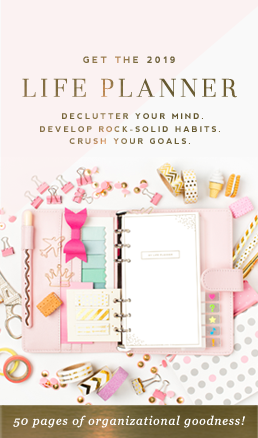 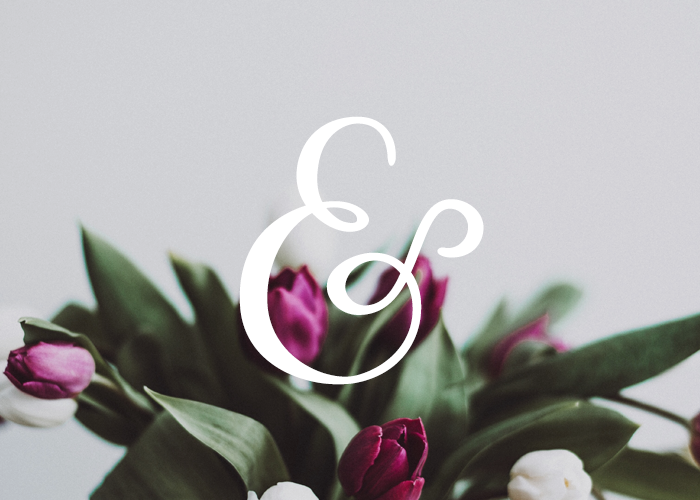 The instantly recognizable and universal appeal of the symbol makes it a favorite to use in designing invitations and home decor. 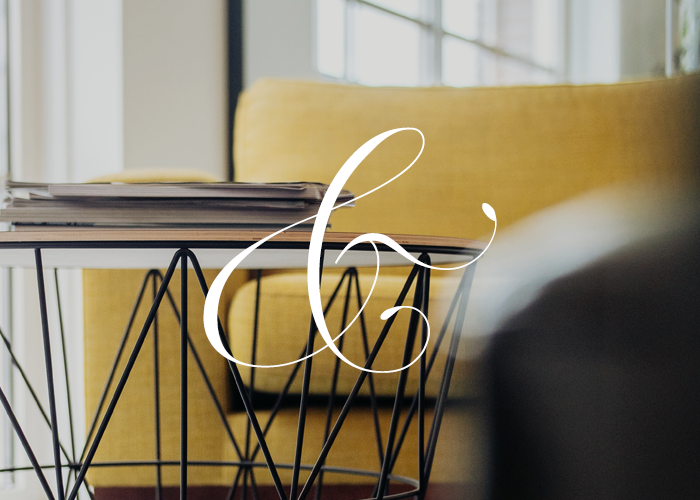 The versatility of the symbol has led to the creation of a variety of designs. 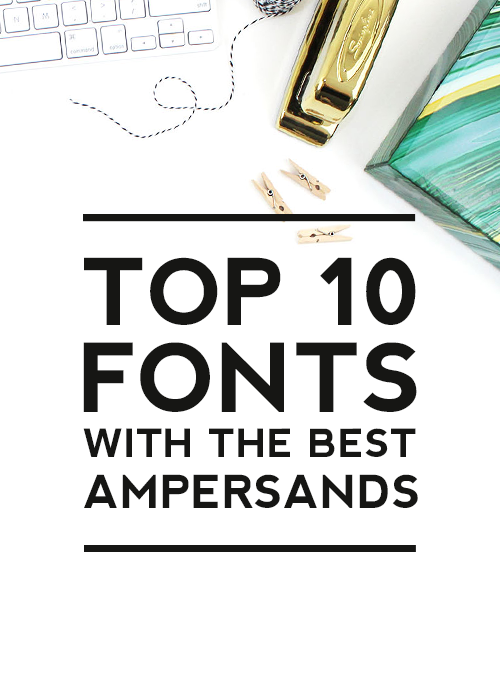 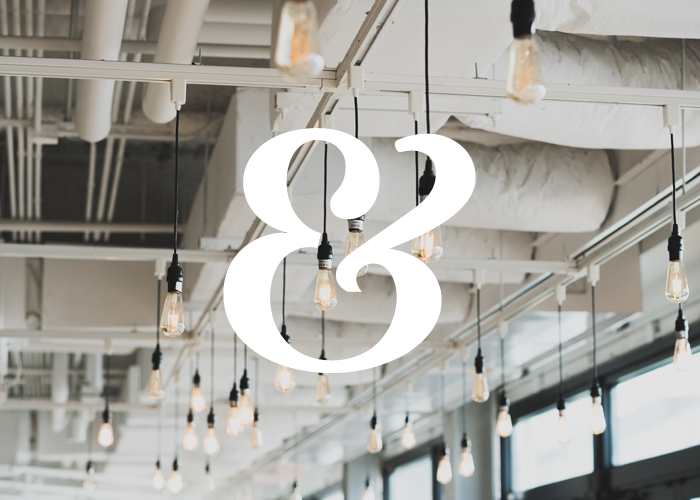 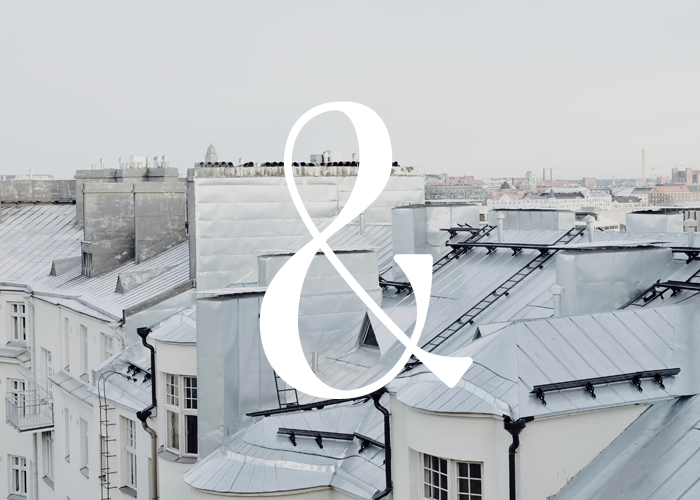 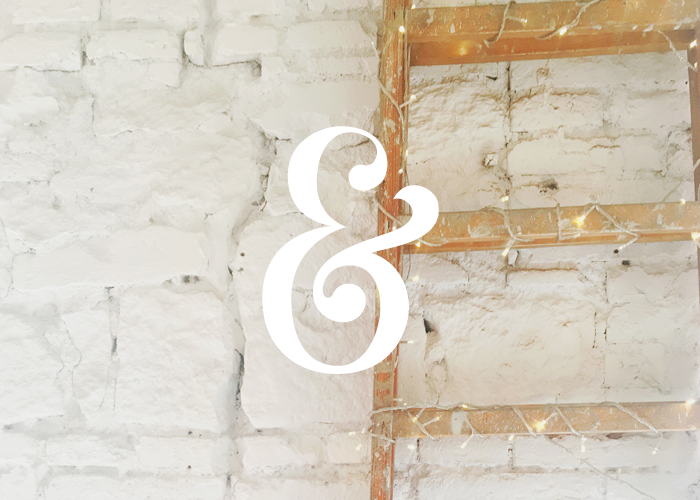 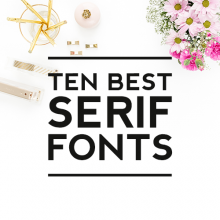 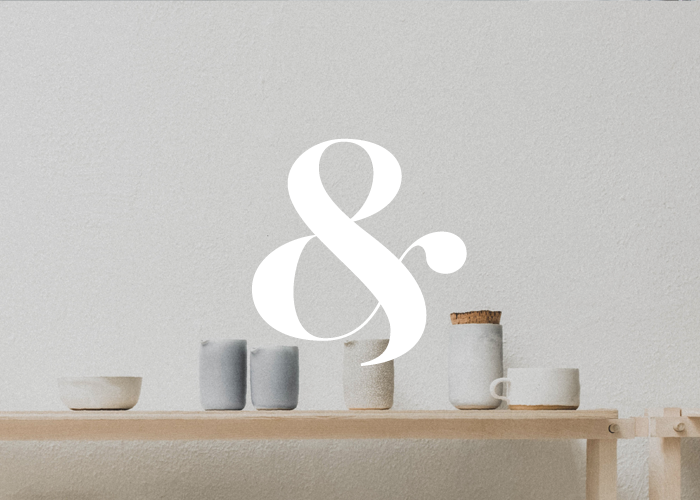 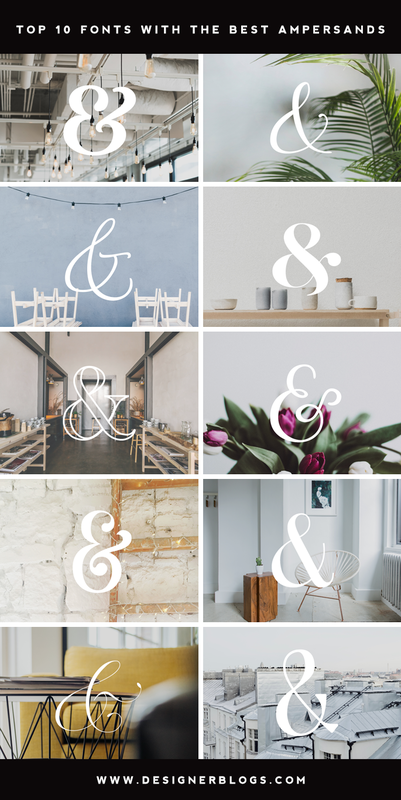 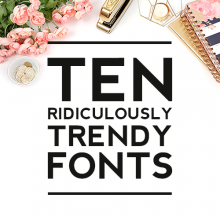 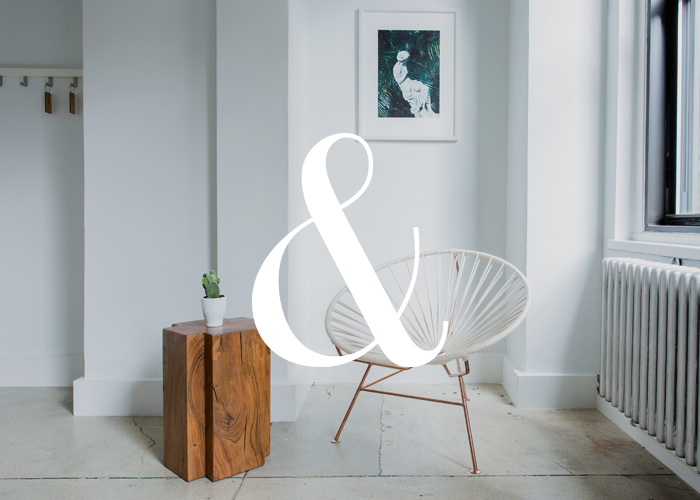 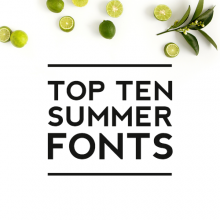 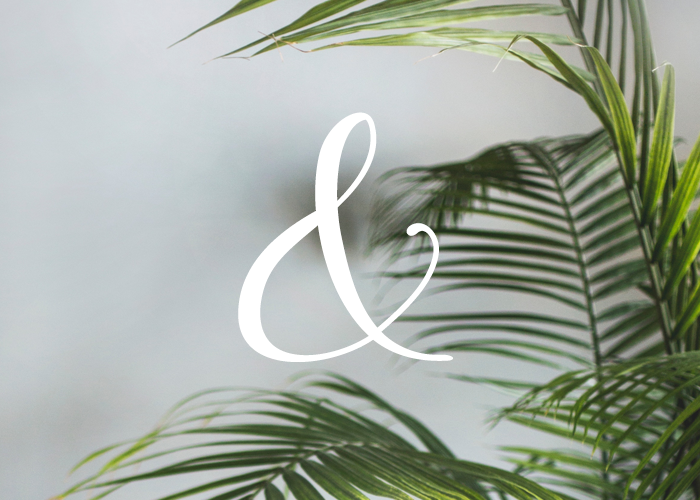 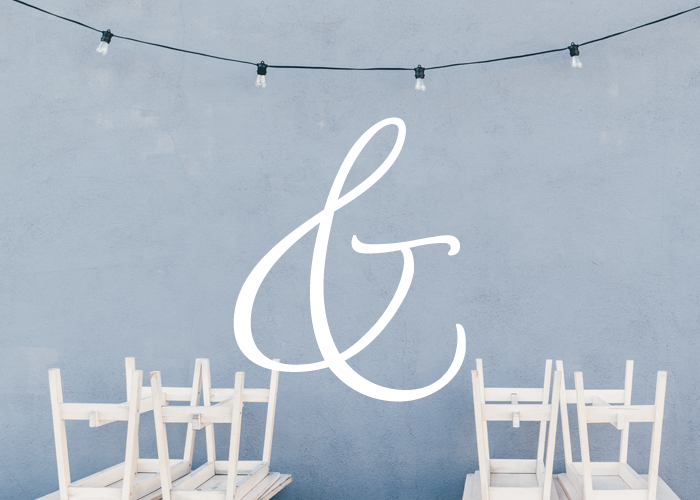 Here are the best classic and beautiful ampersands that can work for every occasion for when you need the perfect ampersand for an invitation or for one that will make your blog name pop or for the perfect print for your office.